It is almost that time of the year again! HAI Heli-Expo 2018 waits around the corner and at Optima Aero we are looking forward to the event more than ever. Since the last HAI Heli-Expo in Dallas, we have successfully increased our reach to South-east Asia and Africa, providing solutions for more customers than ever. Also, our inventory is growing for with more recent helicopter engine models, such PT6C-67C and PW206/207 series helicopter engines, which allows us to meet our customers’ evolving requirements. We look forward to welcoming each one of you at our booth in Las Vegas! 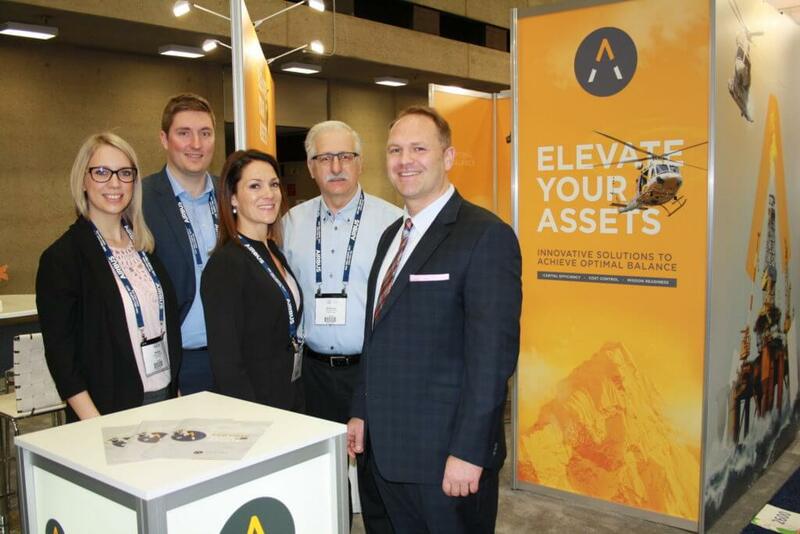 Get to know our helicopter engine asset management services or reconnect, we look forward to hearing your story !